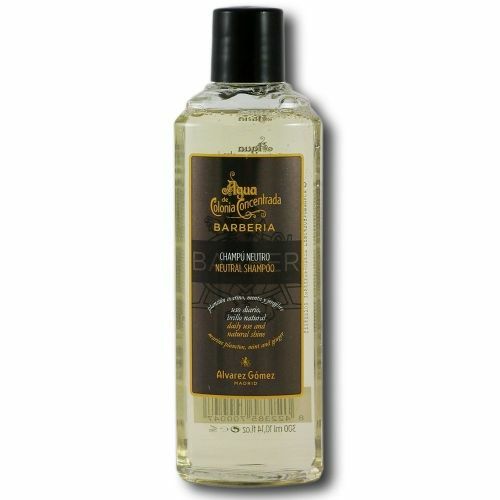 Agua de Colonia Barberia Shaving Foam is a rich, creamy shaving foam that completely guards the skin as you shave. Showcased in a stylish aerosol can, Agua de Colonia Barberia Shaving Foam is super convenient and easy to use. 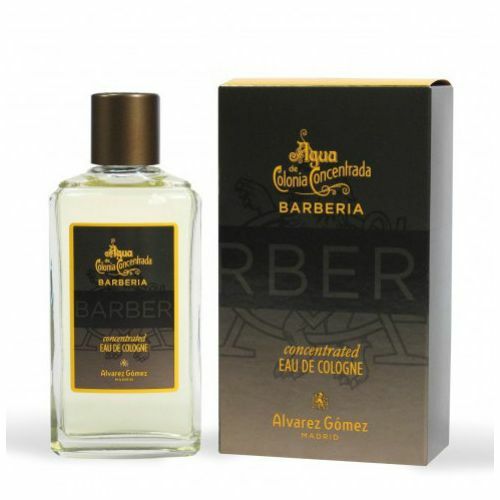 Carries the signature scent of Alvarez Gomez's Barberia collection. 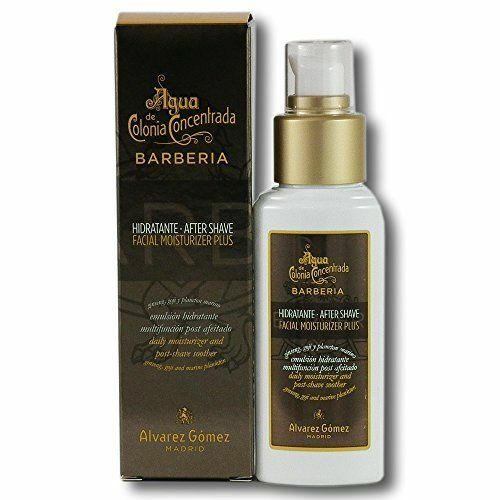 Agua de Colonia Barberia Shaving Foam (150ml) completely breaks down on contact with water, this means that it doesn't clog your blade and your shave will be one of extreme comfort. This rich foam leaves a moisturising layer on the skin after shaving making it perfect for all skin types. Simply dispense a small amount of Agua de Colonia Barberia Shaving Foam onto the palm of your hand and lather using the hands or a shave brush. Warm it up in the palms of your hands prior application. This will prevent the pores closing on contact.